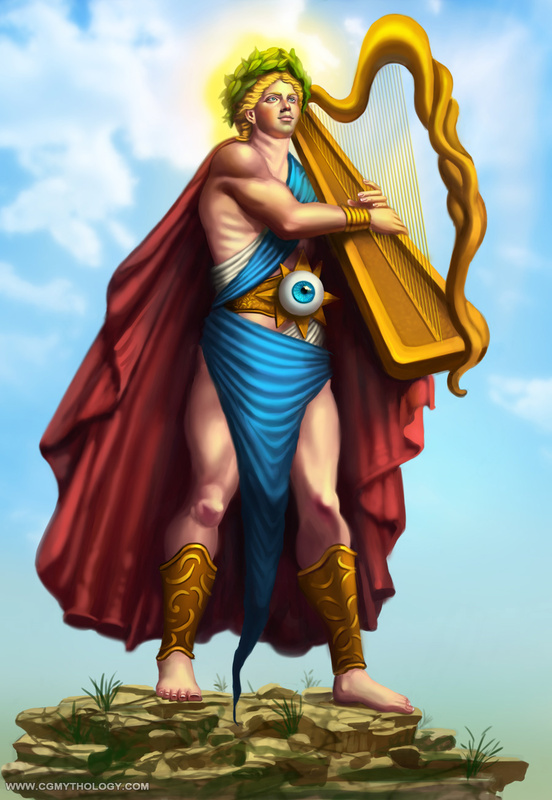 Painting of Apollo from Greek Mythology painted for a friend. I really enjoy depicting the tales from Greek Mythology, so I had an absolute blast painting this. I'm very eager to continue painting more images with this theme as well, as I'm always inspired the richness of Greek Mythology.